We're already in the future - the world where your average consumer can have access to a wealth of health information and greater control over their health choices. Frost & Sullivan believe the next step is elevating a very specific set of health concerns: women's health. Today's app marketplace already includes a number of women's health-specific apps, and refreshingly they are not all pink! We look forward to a future where individual consumers have access to data and support tailored to their individual needs. 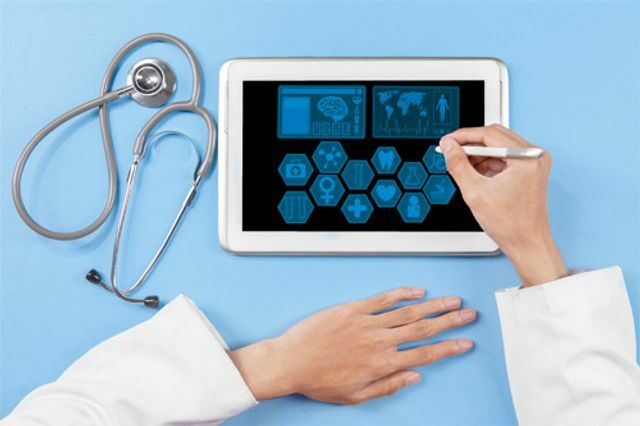 Analysts Frost & Sullivan, who dub the sector ‘femtech’, say the area’s software, diagnostics, products, and services will see it emerge as the next big disruptor in the global healthcare market. Such femtech applications target reproductive, maternal and general women’s health and wellness, including mental health issues, elderly care, and chronic and communicable diseases.